Indian Local Smartphone manufacturer "Ringing bells" is going to launch most affordable Smartphone ever in India . Ringing Bells 'with immense support from' the India government will be launching Freedom 251 ( Smartphone name ) on Wednesday . The Smartphone will sports a price tag of approx 7$ ( below 500 INR ) . This will be most affordable smartphone launched in India . Freedom 251 will be an Android Smartphone with low features , but it will be useful for many people who lives in Village . 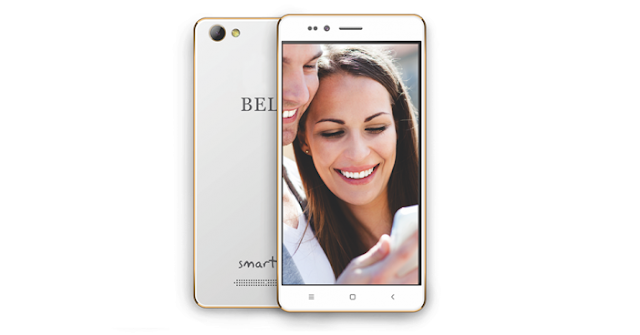 Smart 101 smartphone from Ringing bells !